LISTEN TO “COLOURFUL” THE REMIXES HERE! 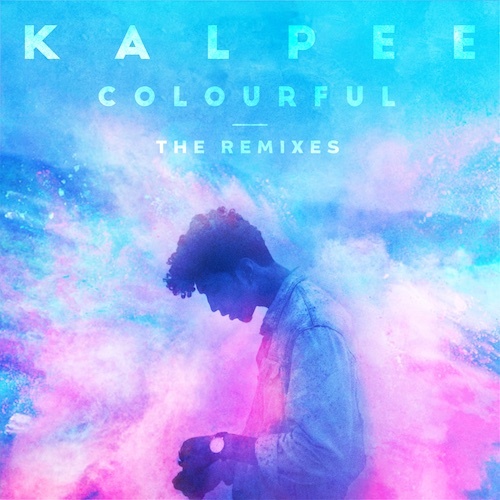 July 31, 2018 — Following his head-turning hit “Colourful, Kalpee has unveiled a new remix EP. The pack features one remix by enigmatic DJs and producersThe FaNaTiX bringing dancehall and bashment to the mix, along with another remix helmed by UAE’s premium talent MarkShakeDown, who introduces a touch of fun 80’s vibes. A third remix is included in the pack all the way from Sweden, by Hannes & Isac adding a nice tropical breeze to the record. 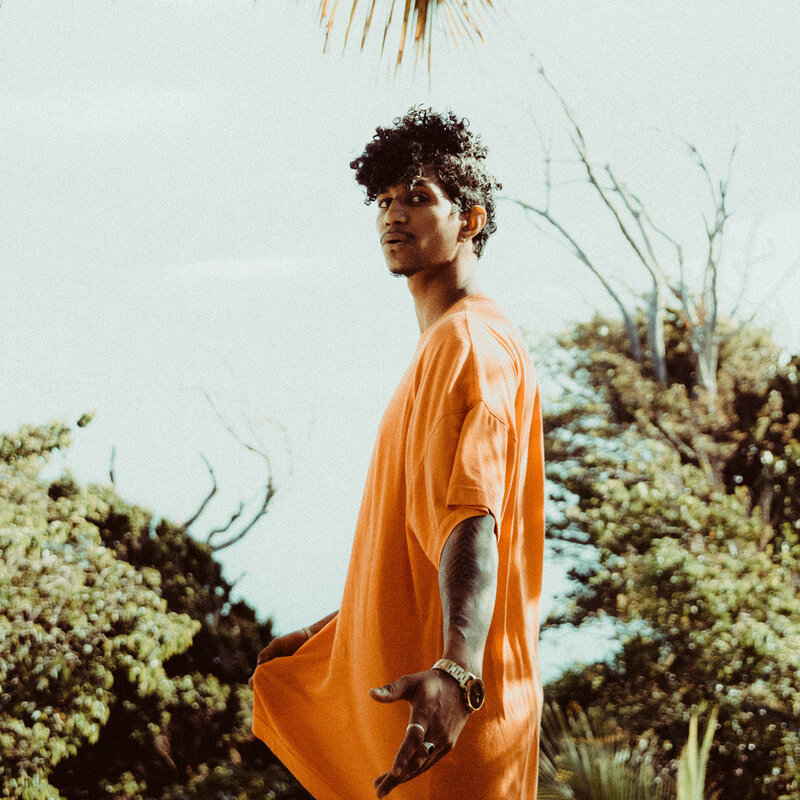 “Colourful” is Kalpee’s third single, garnering millions of streams and views, this track could be described as a multi-genre blend combining Funk, Reggae, pop and a little bit of RnB… WATCH the music video here. 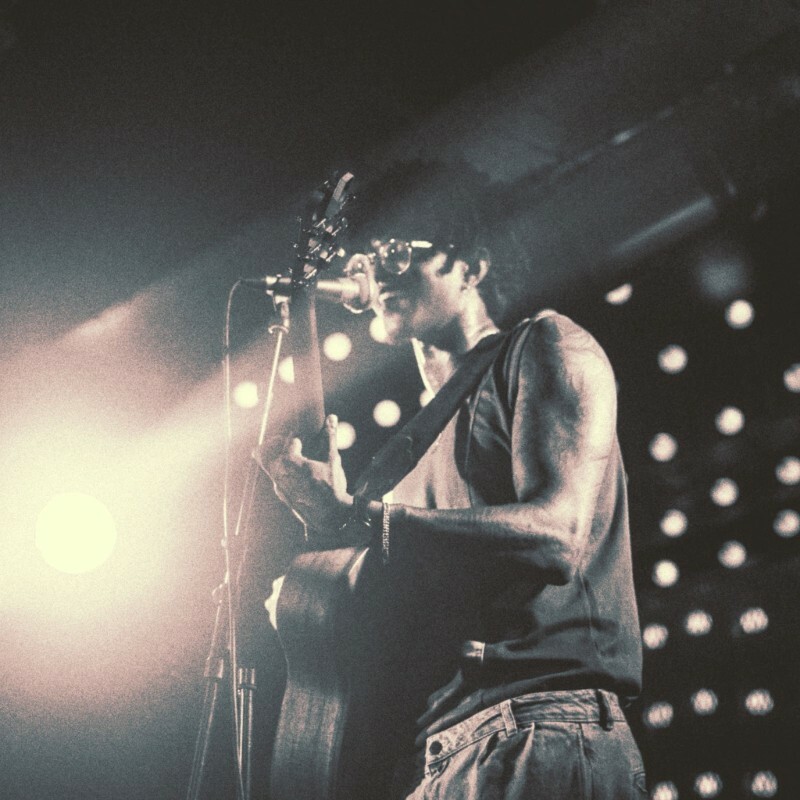 Just last weekend, Kalpee performed at The Emergence Series supporting War Child UK. 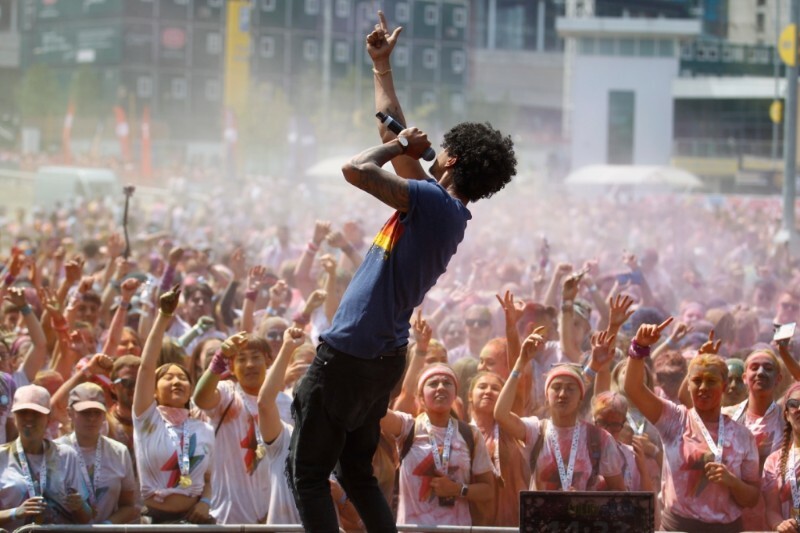 Promoting individuality and inclusivity, Kalpee recently showed off his musical and performing prowess with a special set at The Colour Run UK. He is also set to light up the stage at Festival of Colours on September 8th and will be heading to Asia for live events and promo later this September.